The FHA's capital reserve fund is projected to end the year with a positive balance of $7.8 billion. The Federal Housing Administration, the largest insurer of low down payment mortgages, says it will not need taxpayers to bail it out again this year. 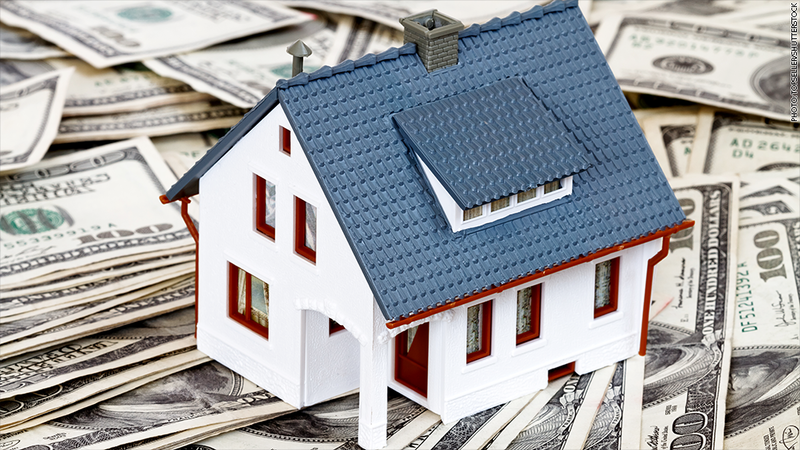 On Tuesday, the U.S. Department of Housing and Urban Development projected that the FHA's capital reserve fund will end the year with a positive balance of $7.8 billion. Last year, FHA required a $1.7 billion infusion from the Treasury Department to build up its depleted capital reserves to the level mandated by Congress -- 2% of its $1.17 trillion in loan balances. It was the first time in the agency's 80-year history that it required such a bailout. FHA's loan portfolio took a beating during the housing bust. It was nearly the only agency to back loans for those who had little money saved for a down payment. At one point, FHA insured more than 25% of all loans, up from the low single digits during the boom years. To help restore its reserves, the agency has raised its insurance premiums and now requires borrowers to keep paying the premium for the entire life of the loan. There have also been fewer defaults, requiring the agency to make fewer insurance payouts. By the end of 2013, the delinquency rate for FHA loans was 10.47%, nearly four percentage points lower than the high of 14.36% seen in mid-2009. 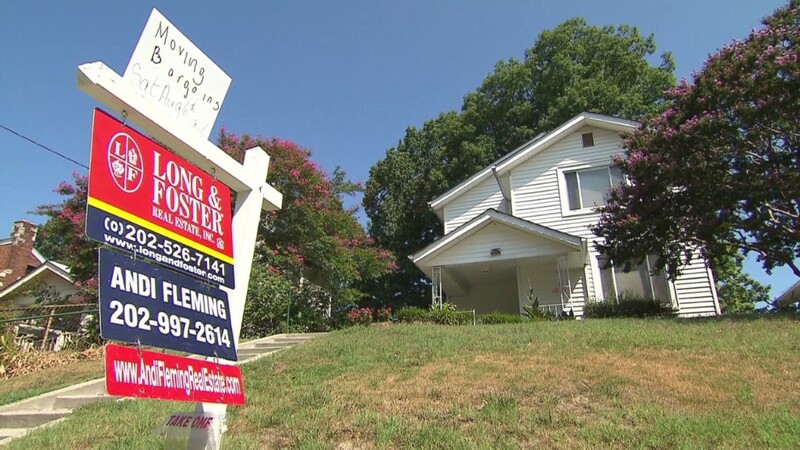 The housing market's recovery has also helped push home prices higher, which is helping the agency reduce its losses when a home is foreclosed on and sold in auction. FHA said lenders have also been better at working with delinquent borrowers to help them prevent foreclosure.